We've been providing medical training and event medics across the UK and internationally for over 20 years, this is our passion. 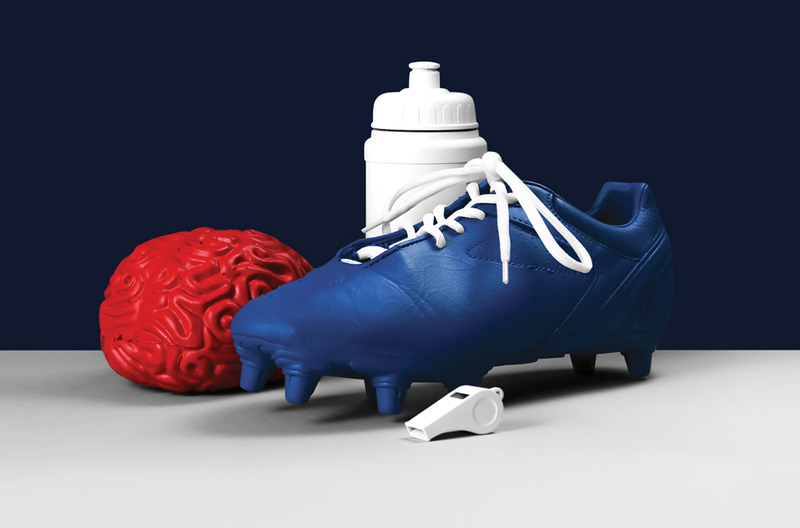 From volunteers and parents to health professionals, we have over 20 years experience delivering enjoyable and informative medical education and training for all levels of sport. Lubas will ensure that you and all of your staff are current with Continuing Professional Development and mandatory training. Between Dr.Who, Casualty, Discovery of Witches and His Dark Materials the team at Lubas have proven experience and expertise to care for all of your cast and crew. 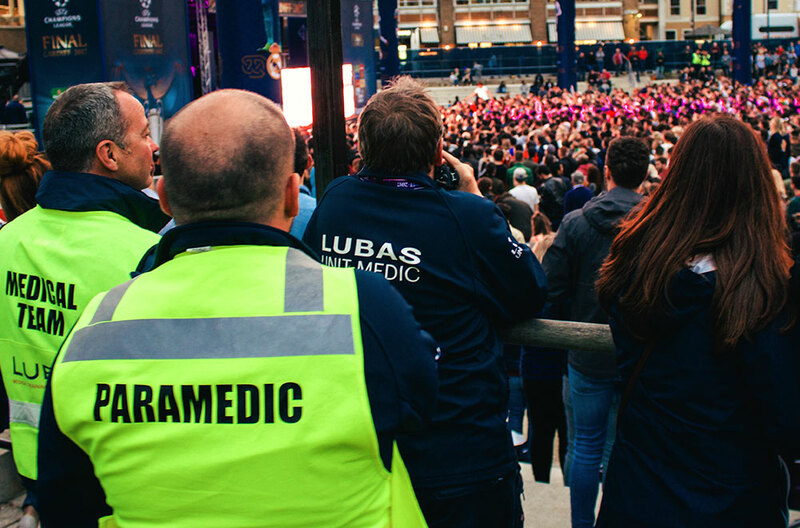 Between Premiership Football, International Cricket, Music Festivals and UEFA Super Cup Finals, the team at Lubas are more than equipped to offer the bespoke medical services your event deserves. Universities, Colleges, Sports organisations and medical centres have all advanced through specialist Lubas medical courses and services. Our level of expertise makes us stand out from the rest. 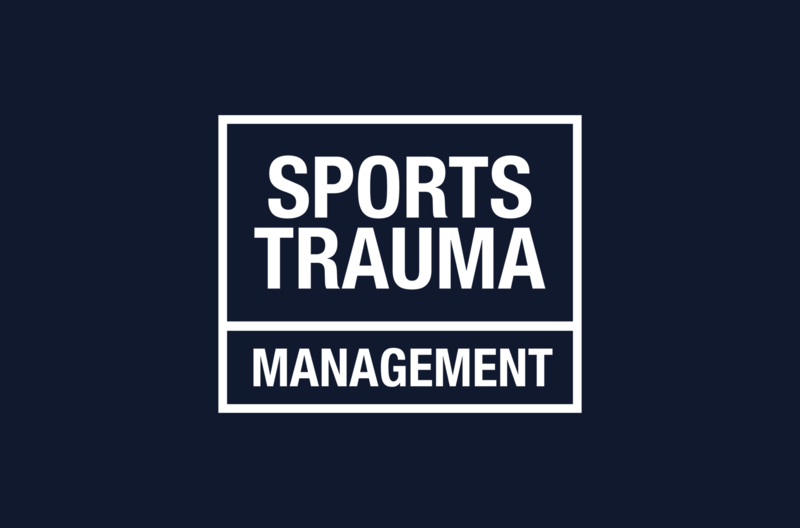 The Lubas Sports Trauma Management course aims to give you the full confidence and practical skills vital for pitch side medical support. Offering relevant content, your players can be sure they’ll be safe in your hands. FASE 1 (First Aid for Sport and Exercise) is our own professional sports-specific first aid course. As a volunteer or coach, dealing with the most minor injuries can be a daunting prospect. We fully understand this and offer practical, interactive and enjoyable training delivered by experts. 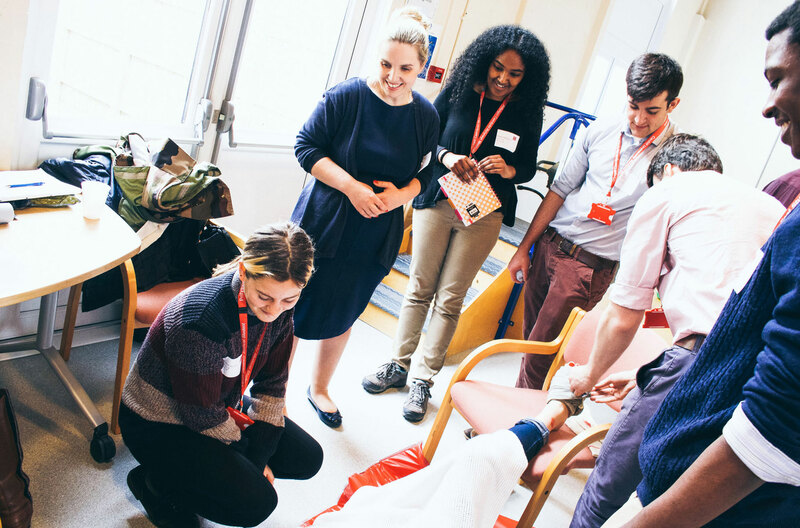 Offering Continual Professional Development (CPD) for medical professionals including Doctors, Dentists, Nurses, Paramedics and Physiotherapists, Lubas courses ensure your specific needs are met at all levels. 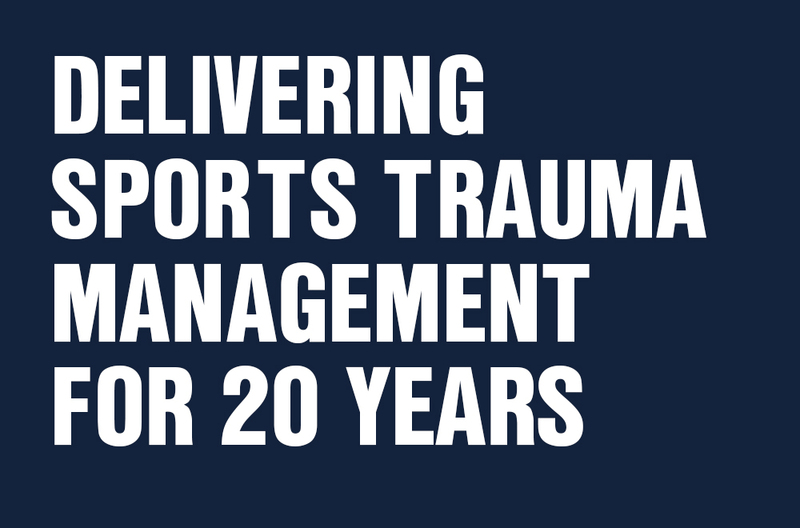 Working with a vast range of diverse customers from Cirque de Soleil to the International Schools in Europe has enabled us to perfect and specialise the ‘Lubas Sports Trauma Management’ course. Looking to enhance your first aid skills? Or looking for a career in pre-hospital care? FREC 3 will provide you with essential knowledge and training to work in a high risk environment. This course can also be used as a doorway to higher level pre-hospital care training.